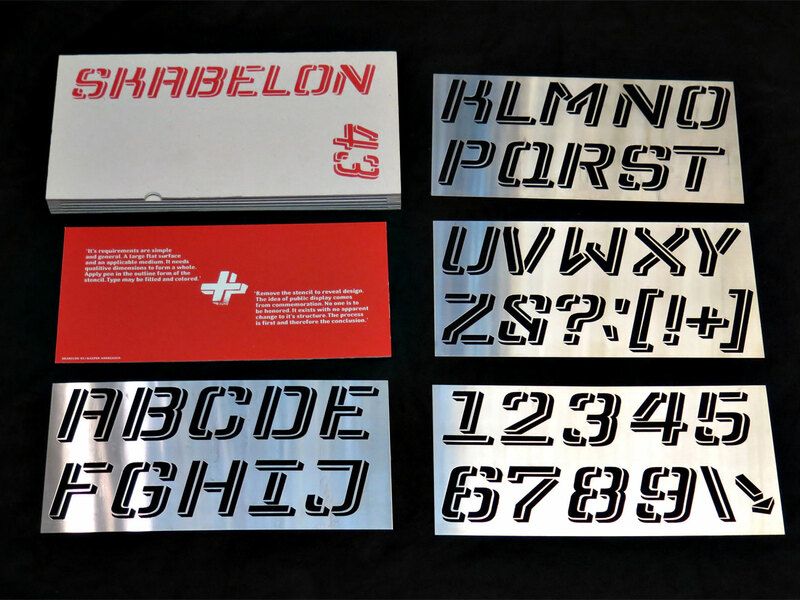 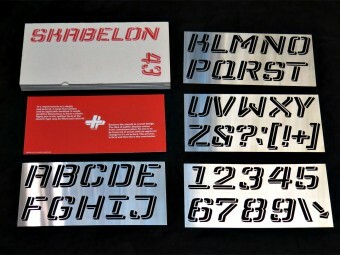 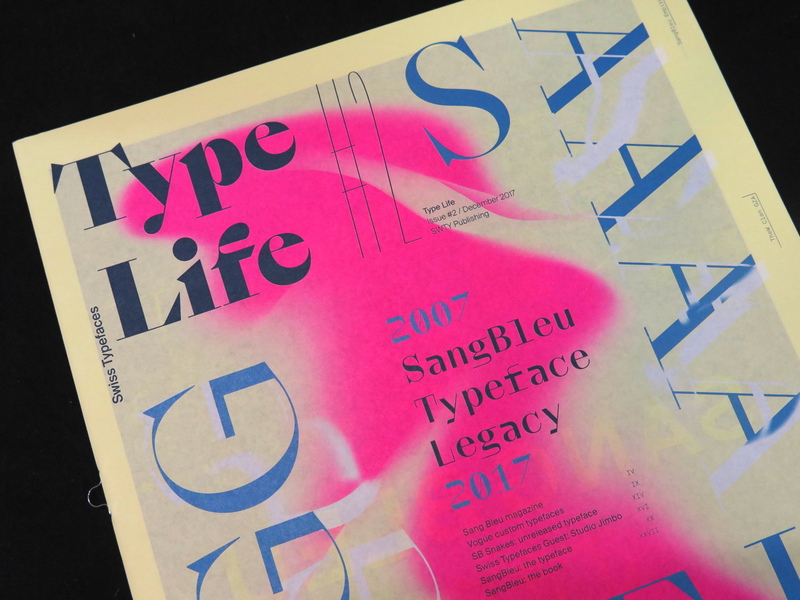 On the occasion of the launch of the SangBleu typeface, Swiss Typefaces issues a book for lovers of the printed letterform. 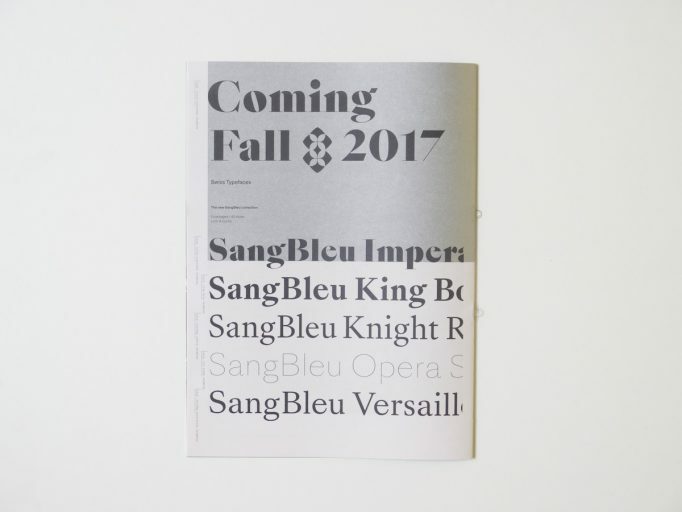 On 128 pages, “SangBleu Typeface: The King, His Court, The Explorer & The Gift” celebrates cutting­edge typography in general and the SangBleu fonts in particular. 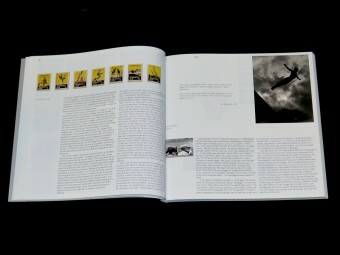 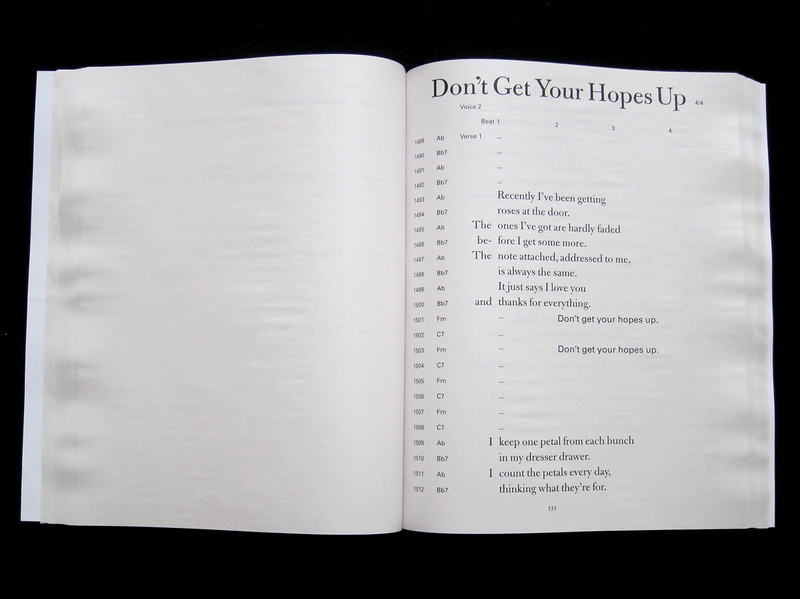 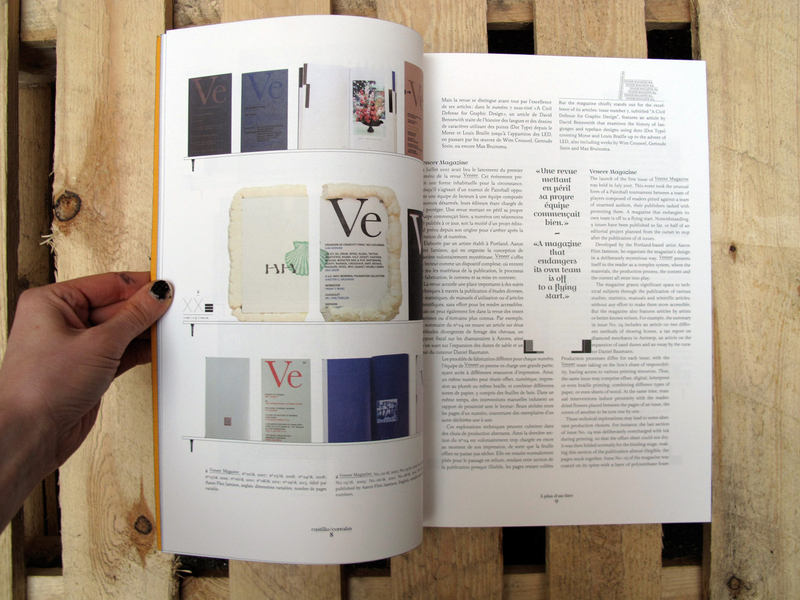 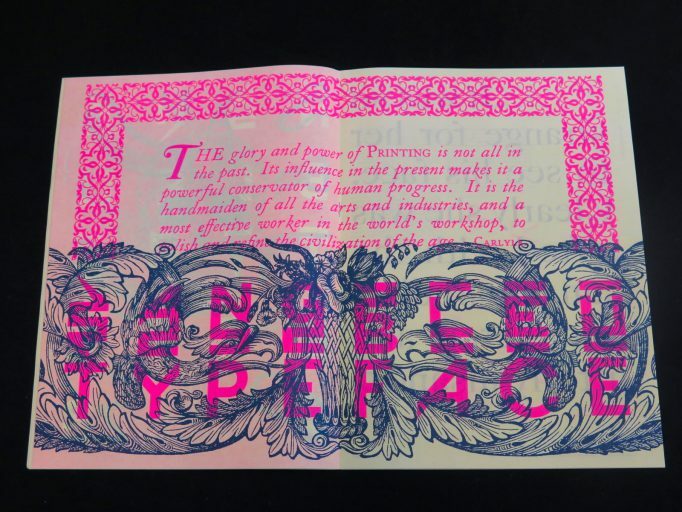 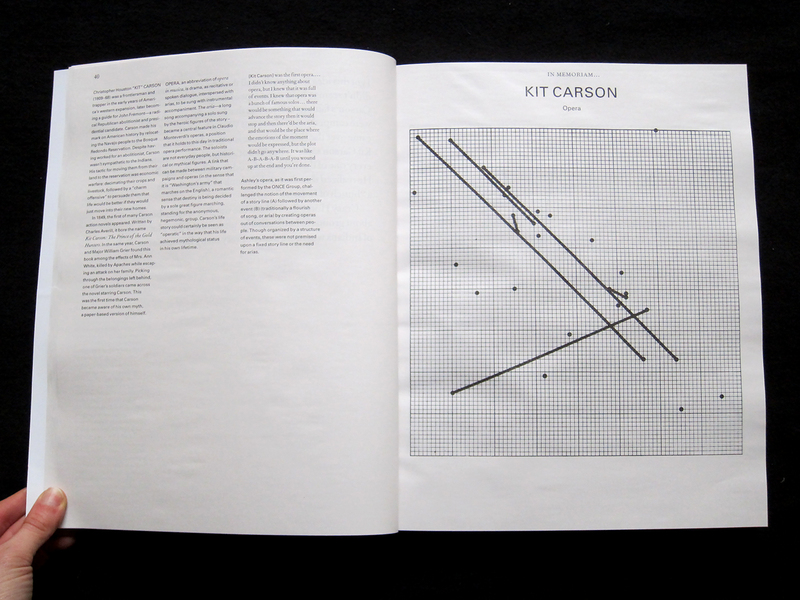 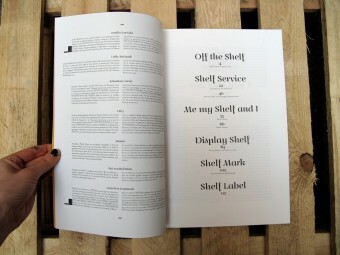 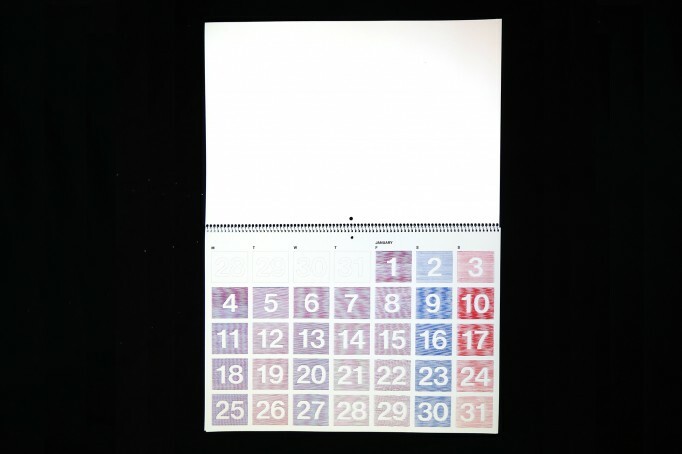 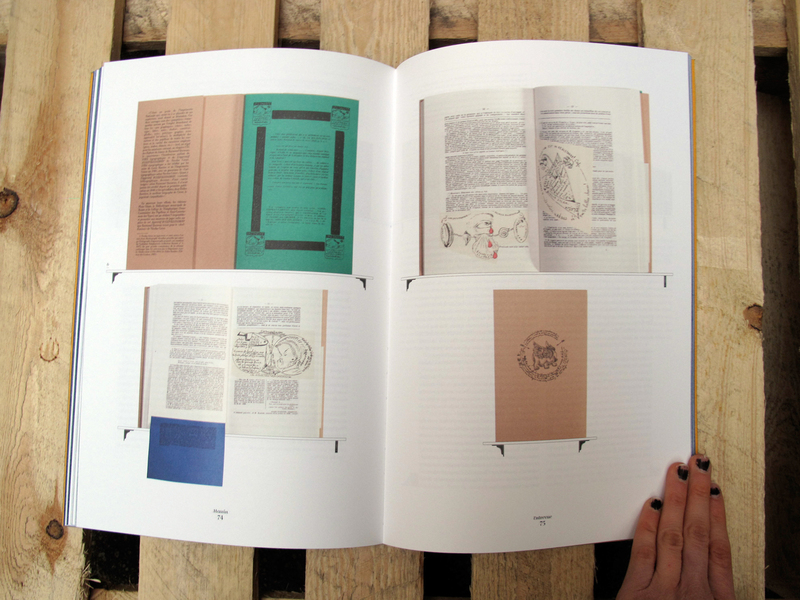 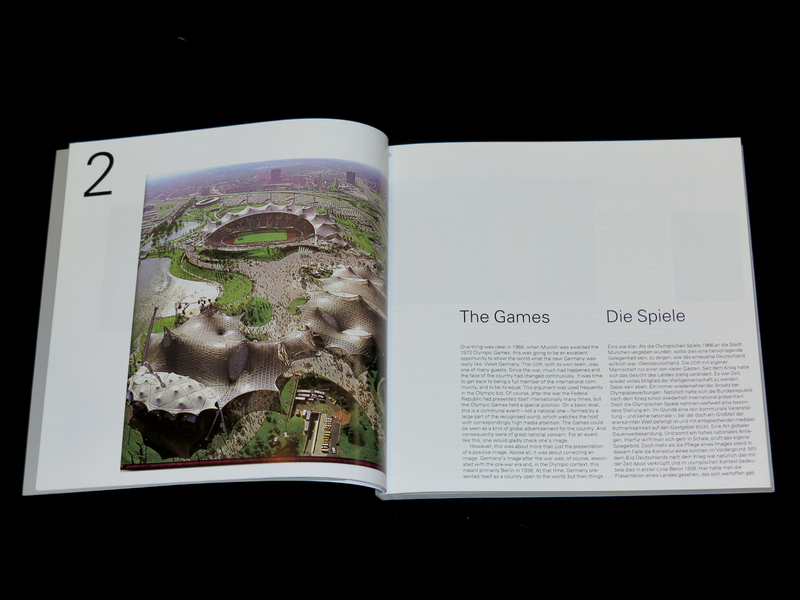 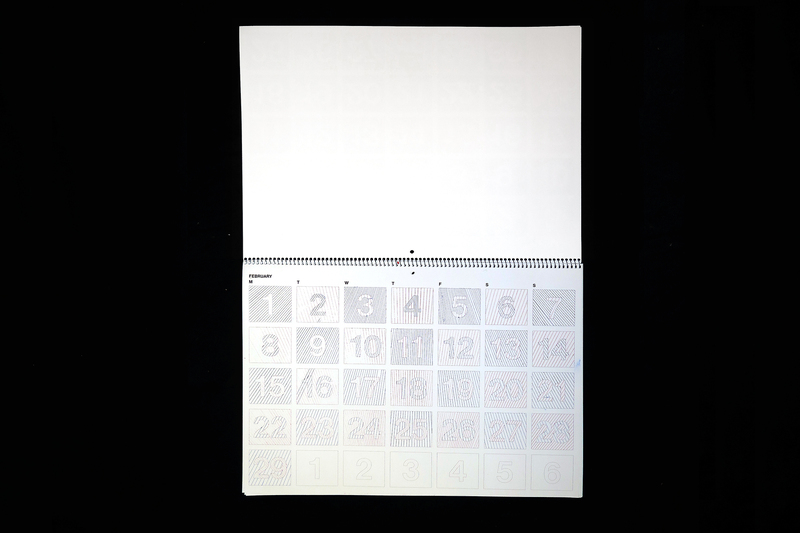 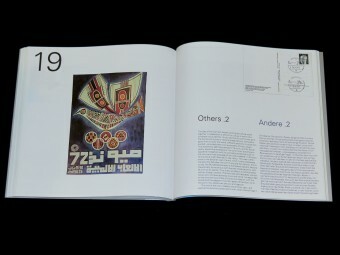 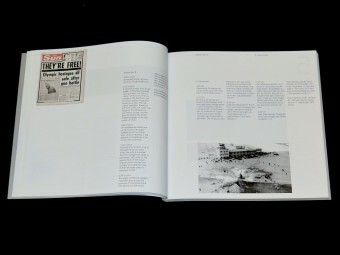 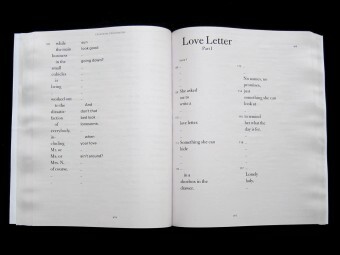 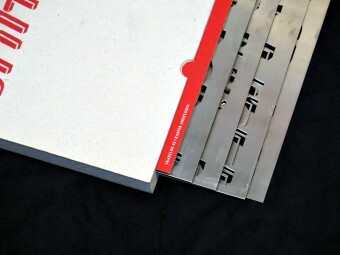 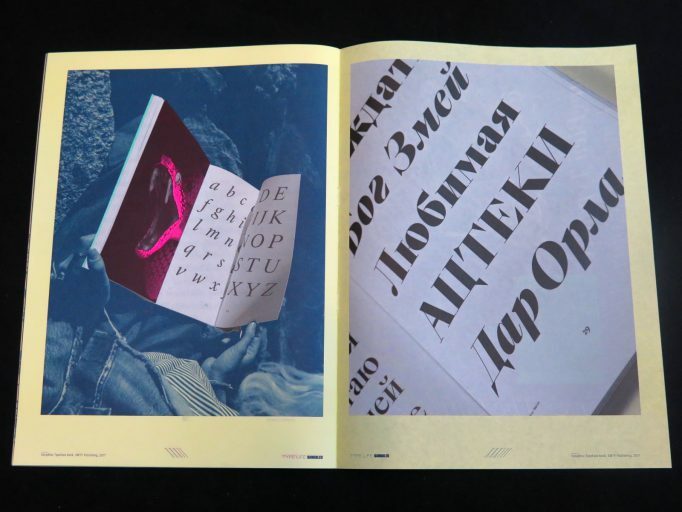 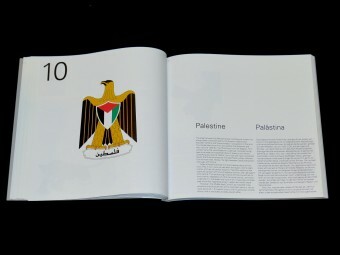 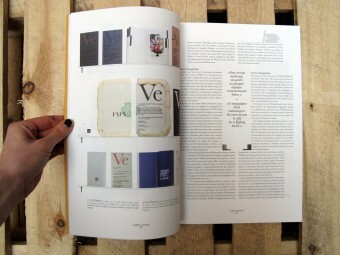 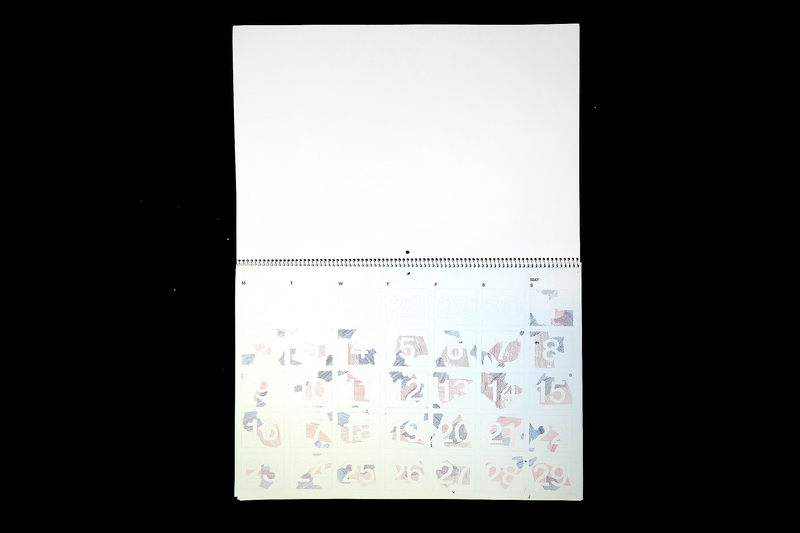 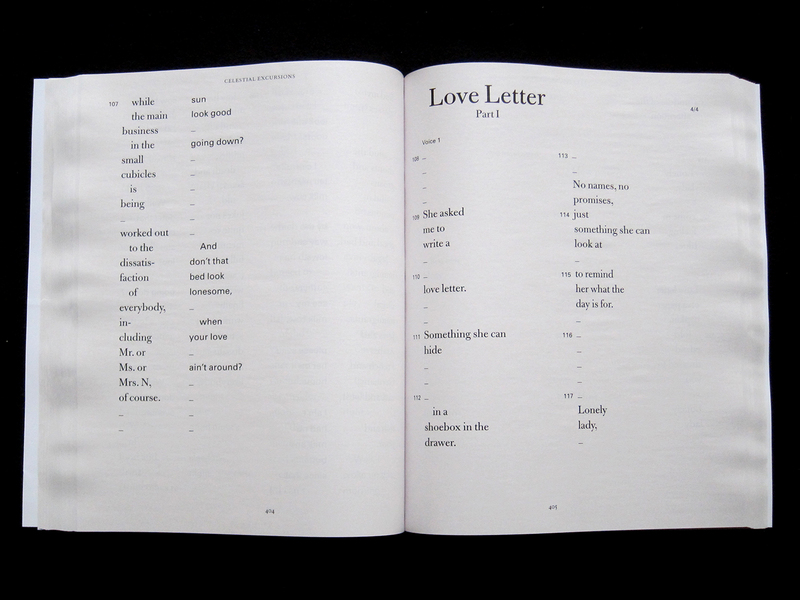 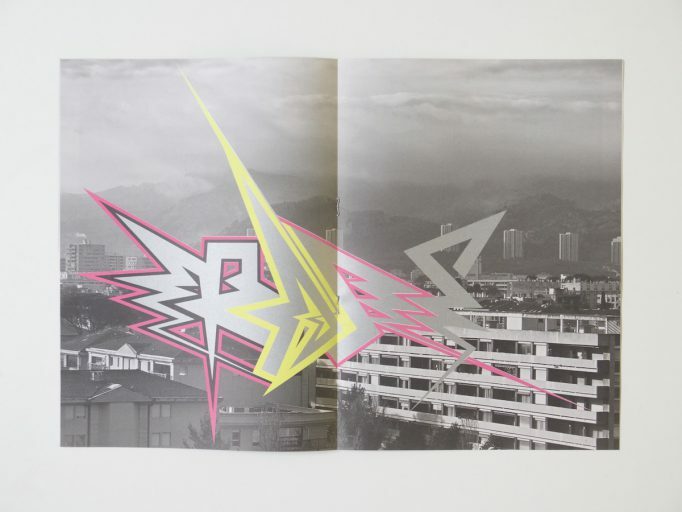 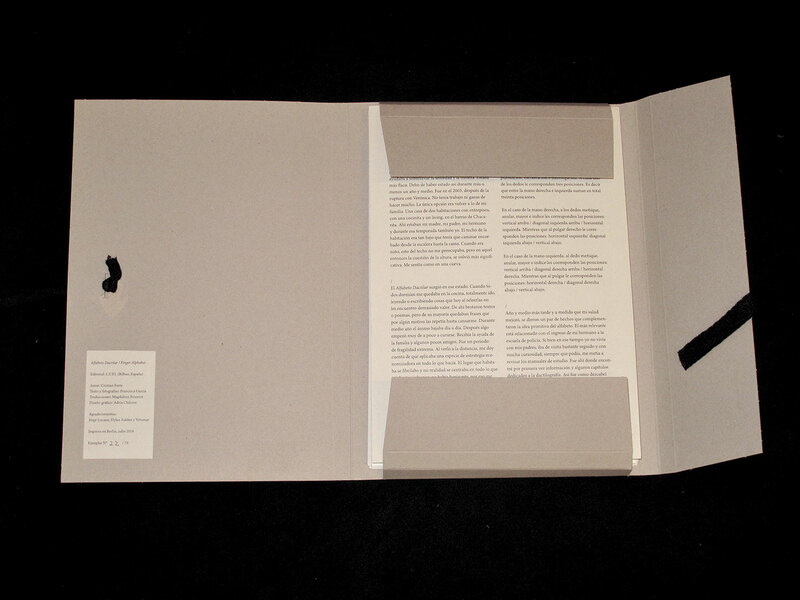 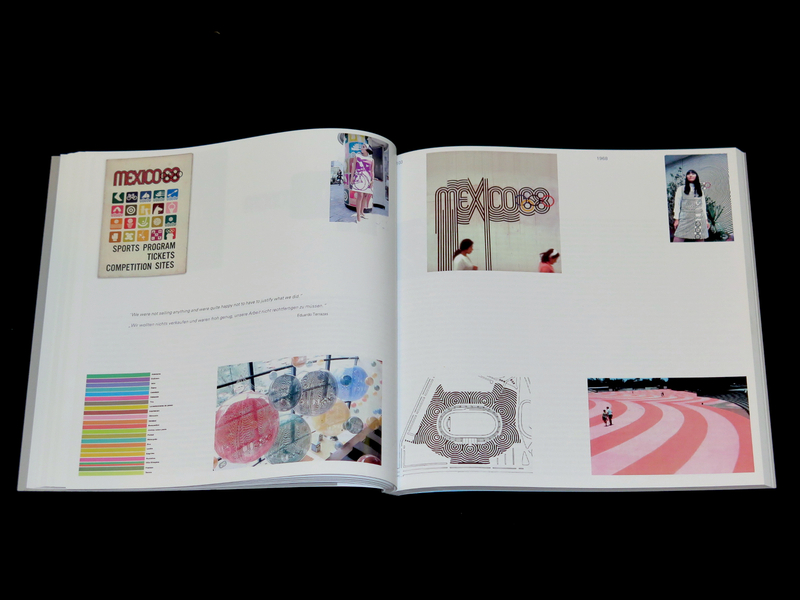 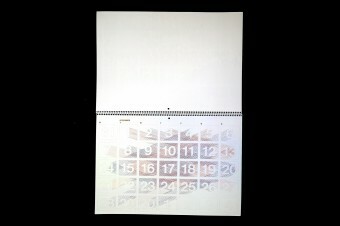 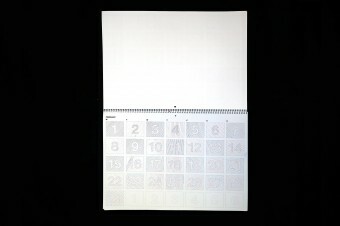 Devised as a collector’s item, it provides a unique combination of design and content: at the heart of the publication is a novella by Daniela Party, specifically written for this purpose. 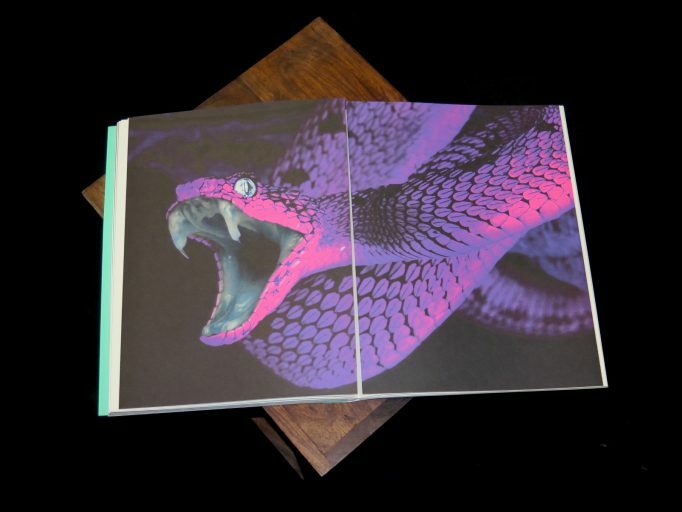 The book starts off with illustrations of a skull and a beheaded female warrior, followed by serpents and an Aztec ghost figure. 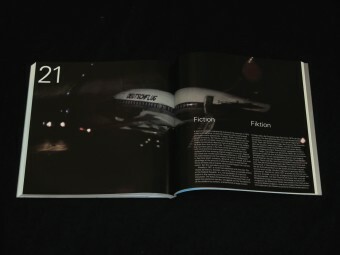 This dark and savage imagery sets the atmosphere. 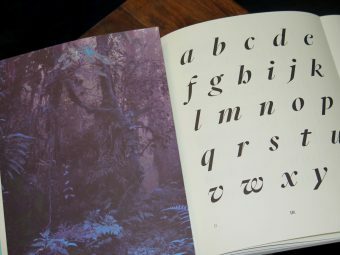 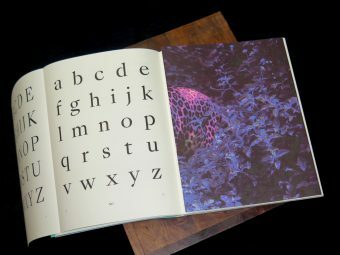 Giant initials, printed in loud pink, lead into the book like drumbeats in the jungle – S – B – G – U… The title page presents the names of the five collections that form the SangBleu typeface: Empire, Kingdom, Republic, Versailles, Sunrise. 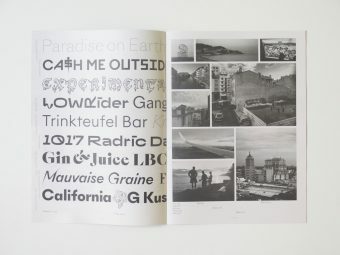 Each family is displayed on a spread of 20 pages, in a layout that was freely inspired by a type specimen for Caslon Old Face from 1924. 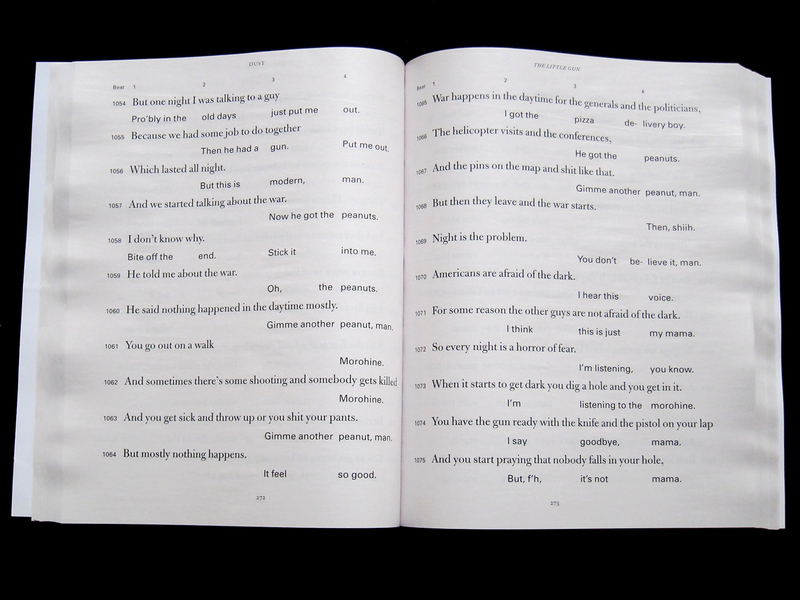 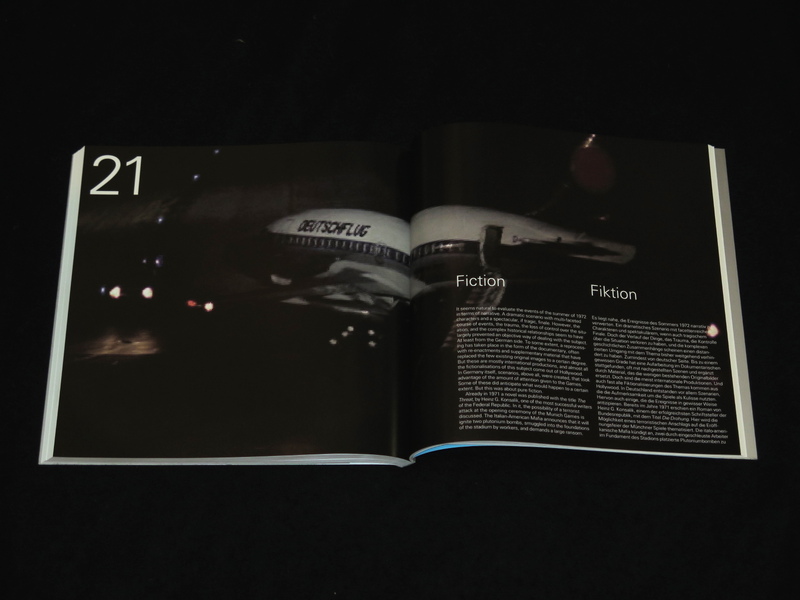 The sample pages emulate all kinds of text types, from novels and magazines to drama and poetry, in sizes big and small. 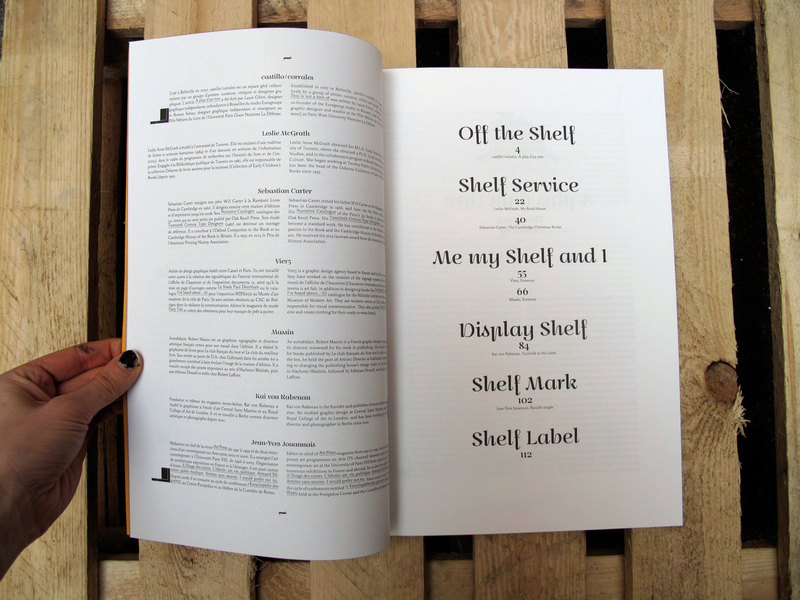 Some pages feature large headlines or block quotes in italics. 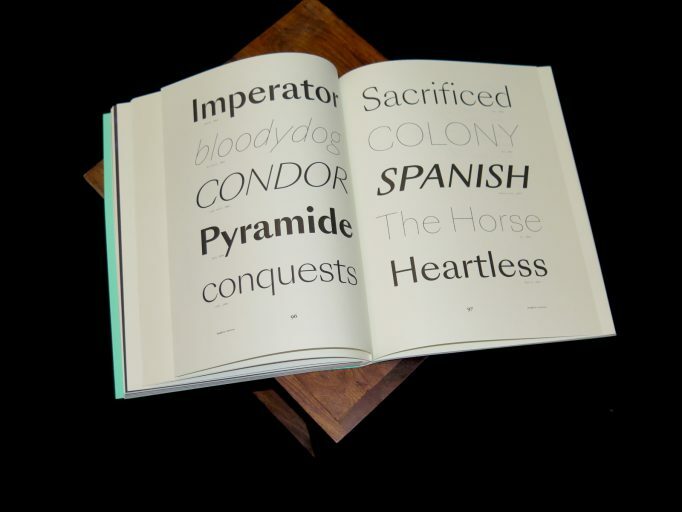 Others show off spectacular drop caps and strongly contrasting sizes or weights. 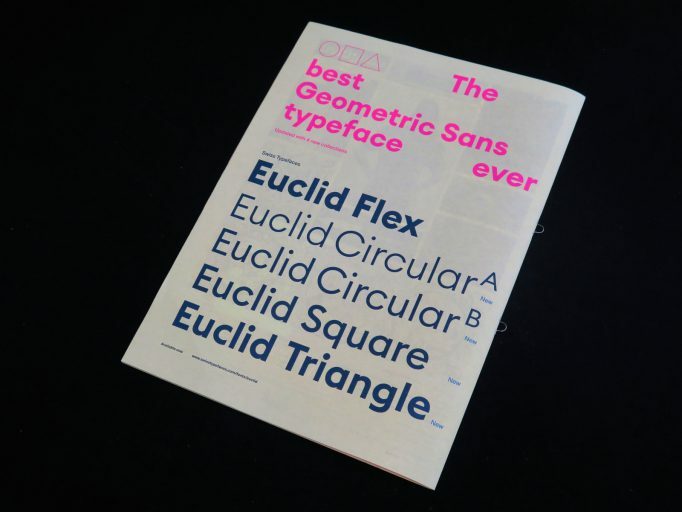 Designers interested in seeing the Cyrillics do not miss out either. 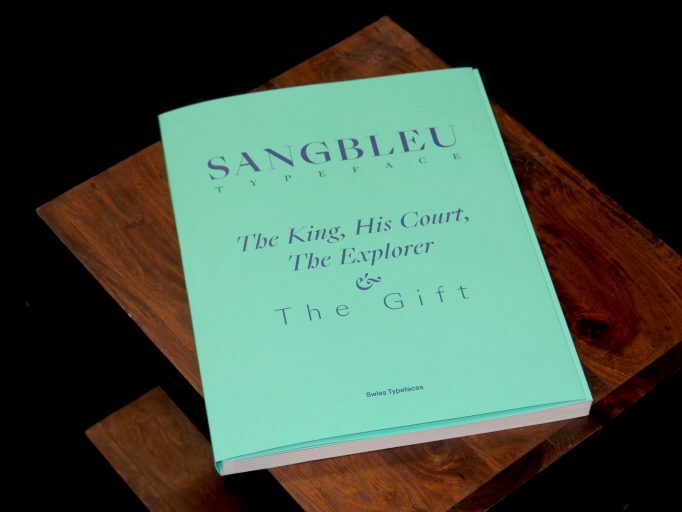 The scope and versatility of the SangBleu collection is exhibited in its entirety. All text is taken from Daniela Party’s novella. 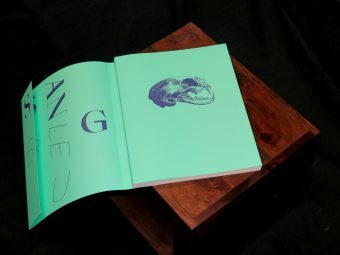 Set in the late 17th century, an era of absolutism, superstition, and colonialism, it narrates the story of Meztli, an indigenous Mexican woman with extrasensory powers. 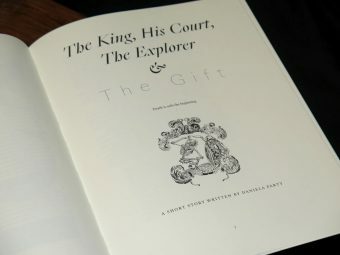 Captured by French explorer La Salle, she is sent as a gift to Louis XIV, the Sun King – a gift that would set off a series of macabre events involving witchcraft, lust, envy, and death. 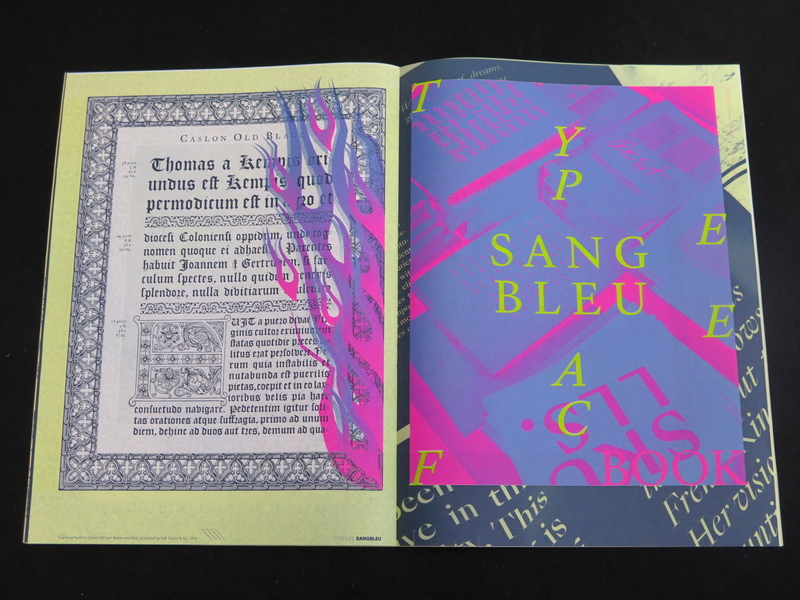 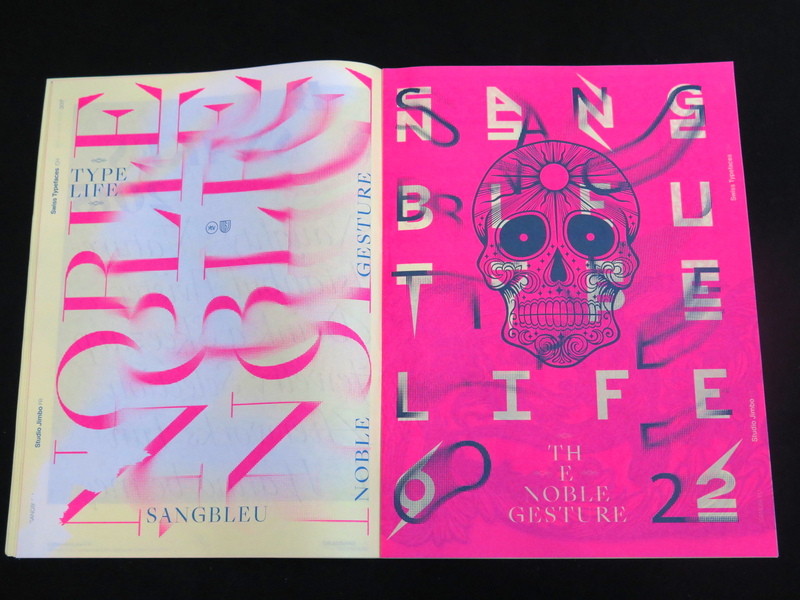 Designed by Swiss Typefaces, the SangBleu Typeface book was printed in five colors, four of them Pantone spot colors including metallic and neon inks, and is further enriched by a special binding with several fold­out pages – all made in Switzerland. 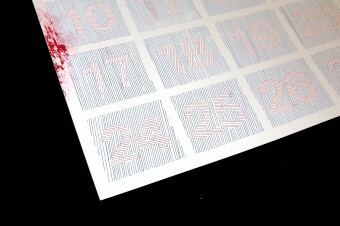 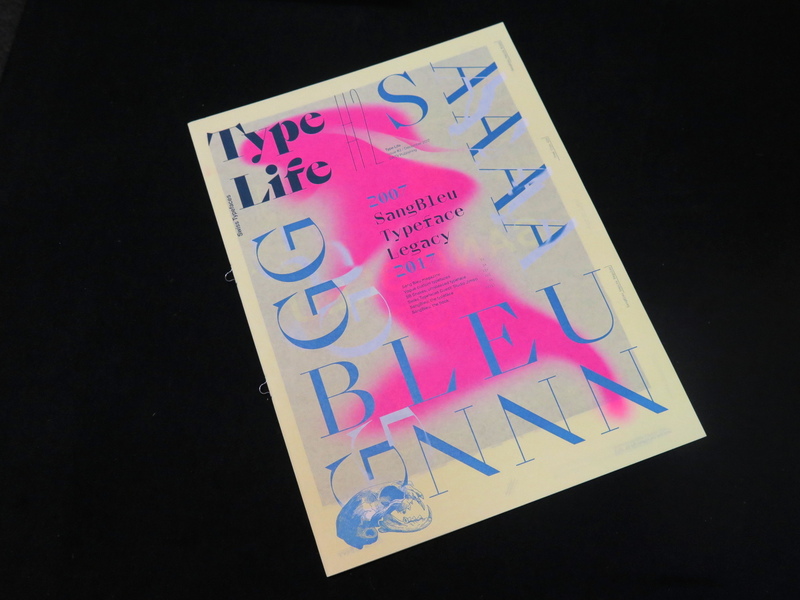 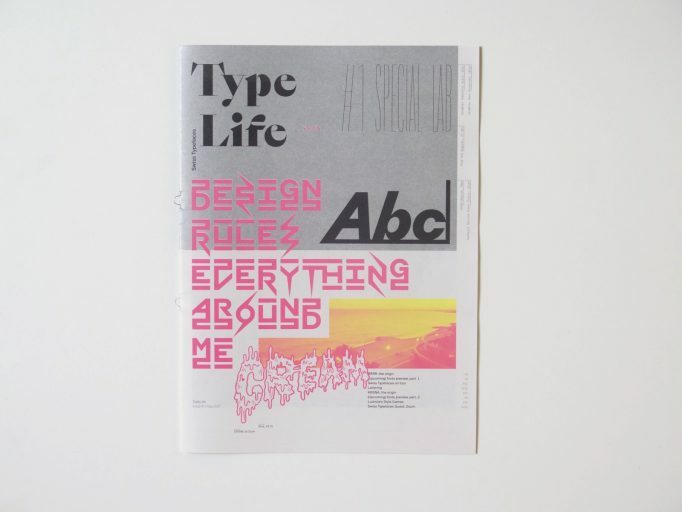 Type Life Issue #1: Special Lab. 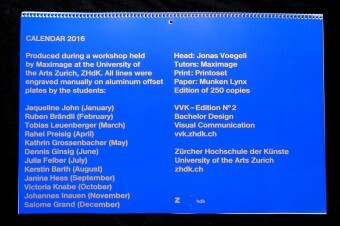 Swiss Typefaces. 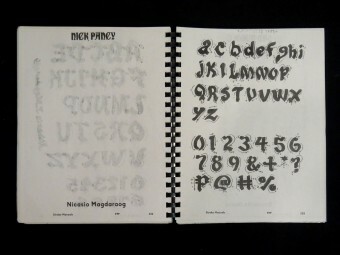 FFF (Filipino Folk Foundry). 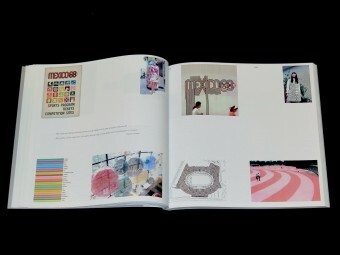 The Office of Culture and Design. 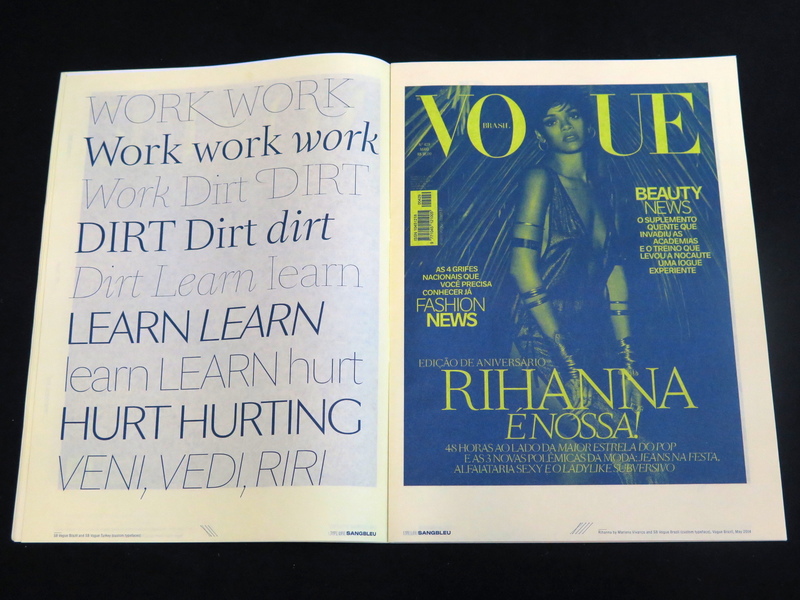 Hardworking, Goodlooking. 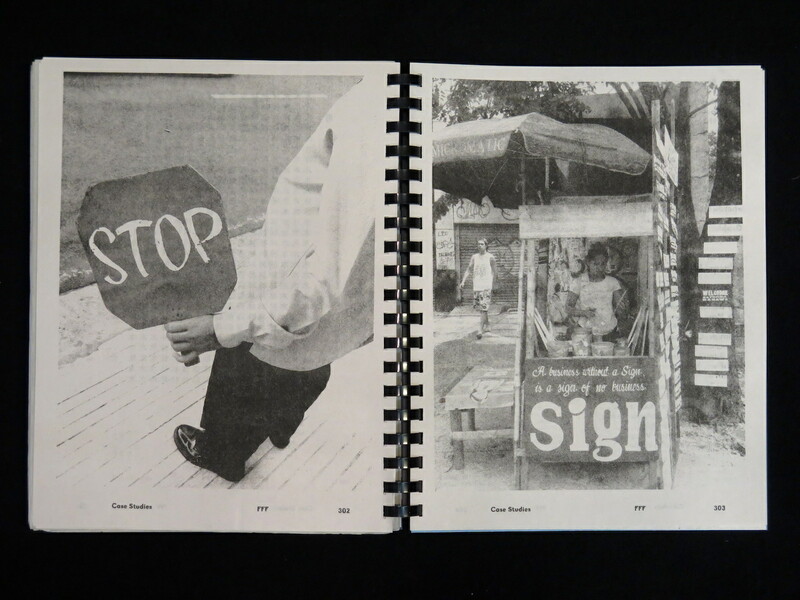 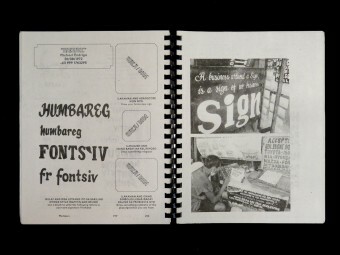 A pseudo-scientific research publication on sign painting in the Philippines. Contains graphic and text questionnaires filled out by 24 sign painters from Metro Manila and Samar Island. 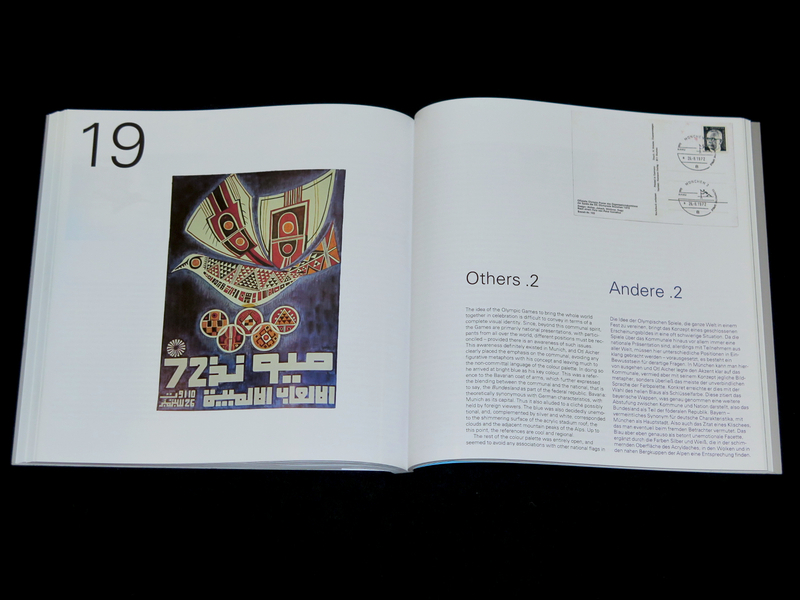 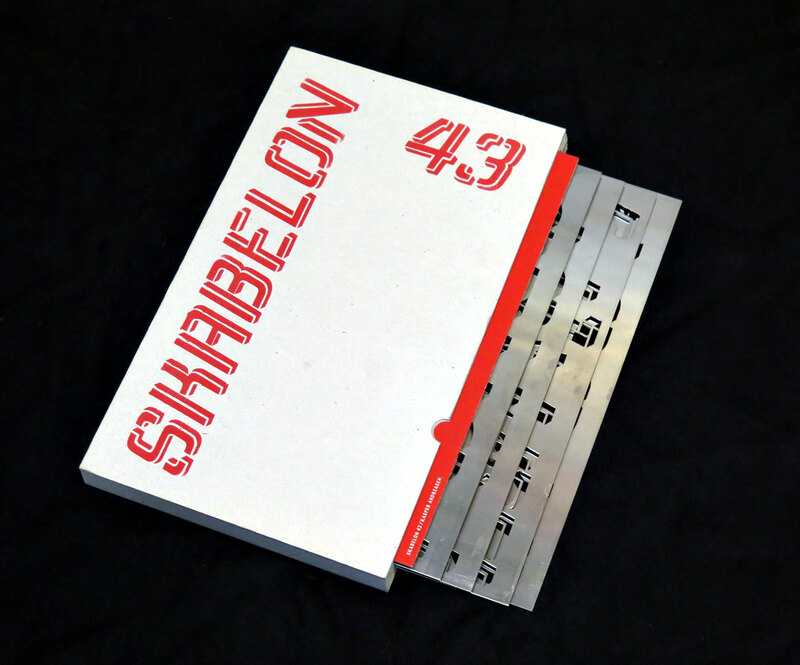 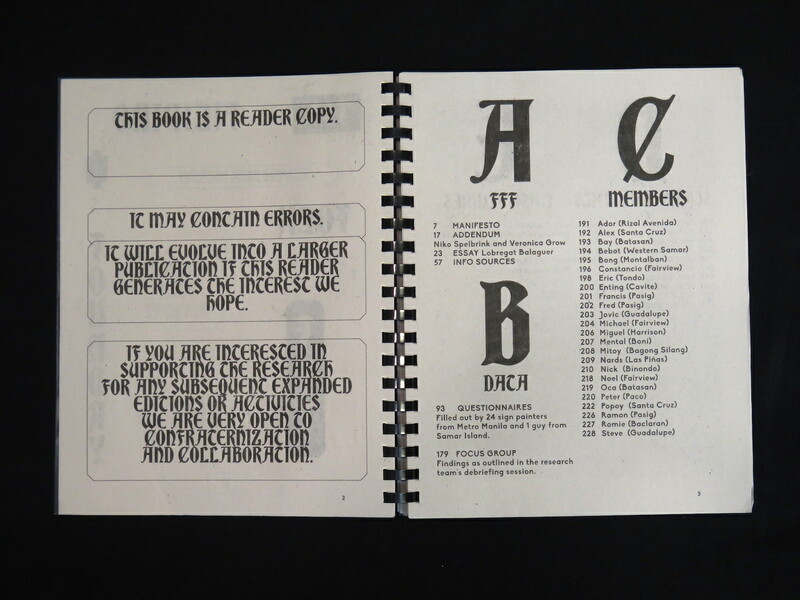 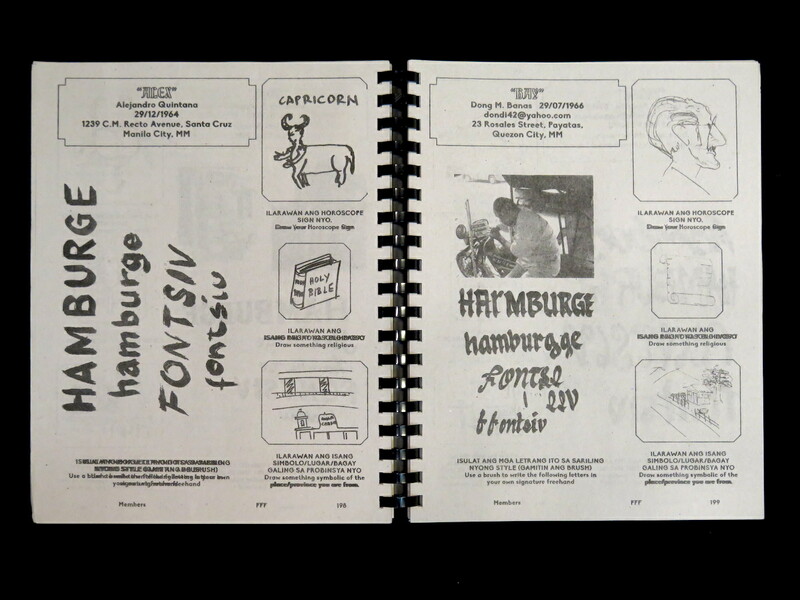 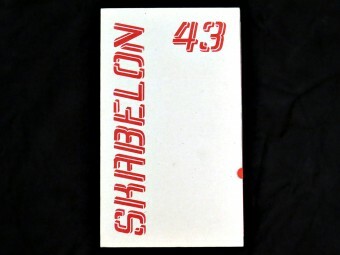 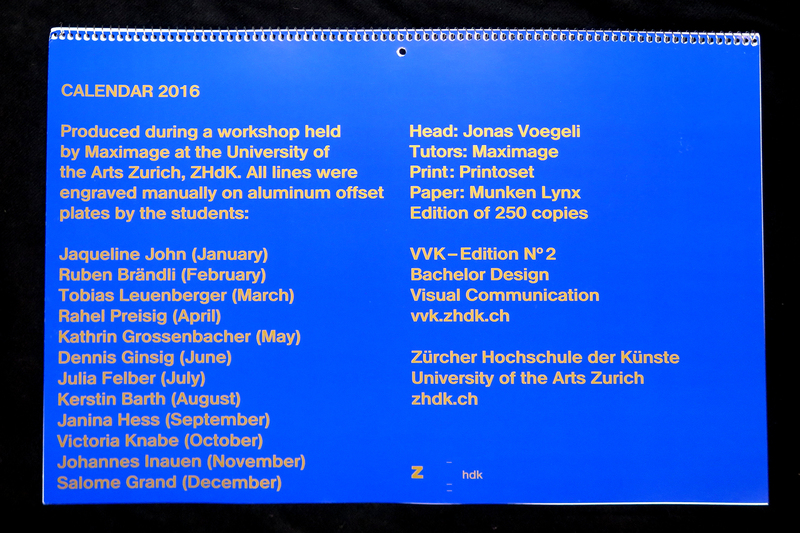 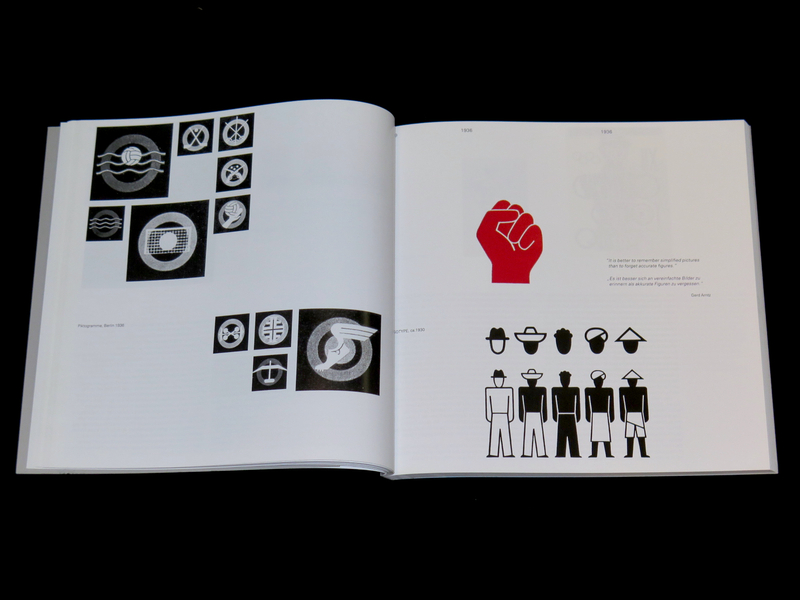 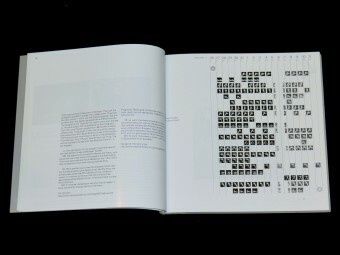 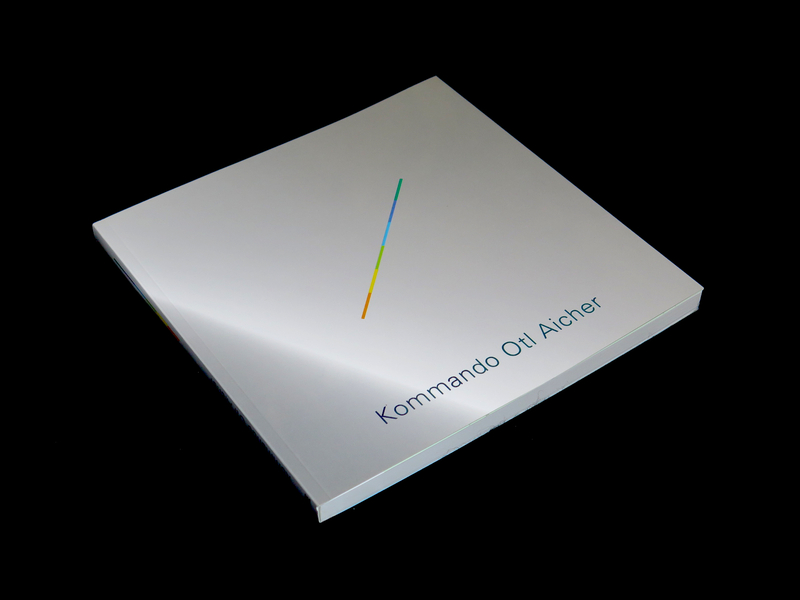 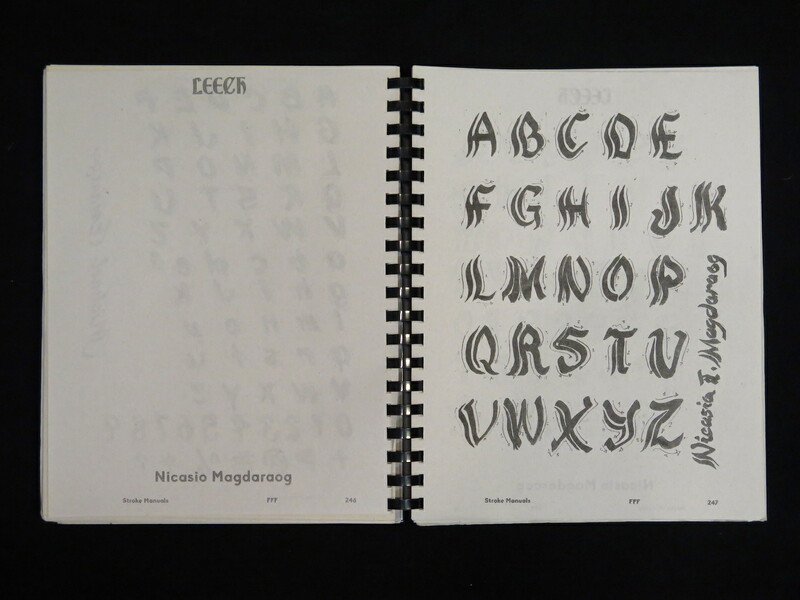 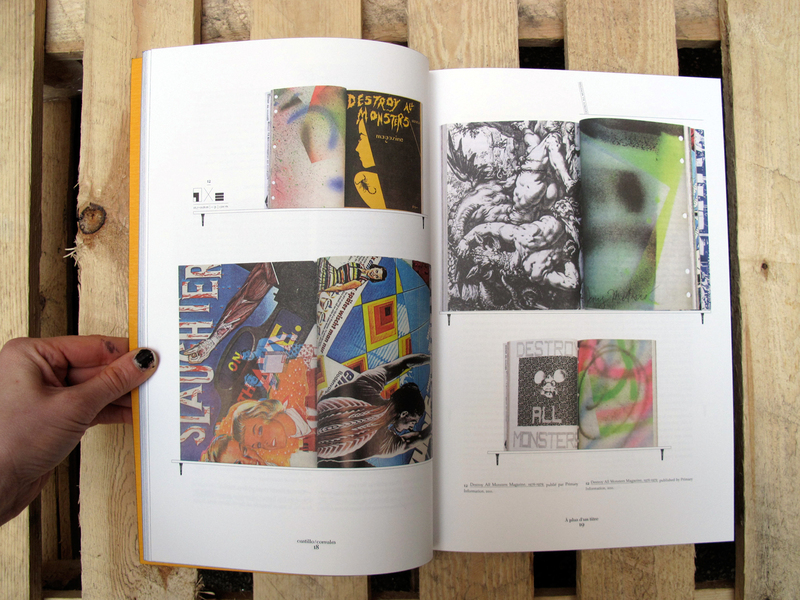 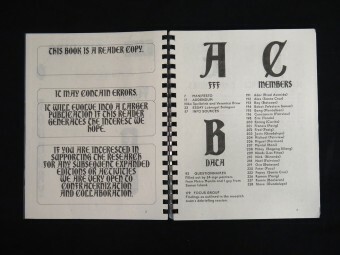 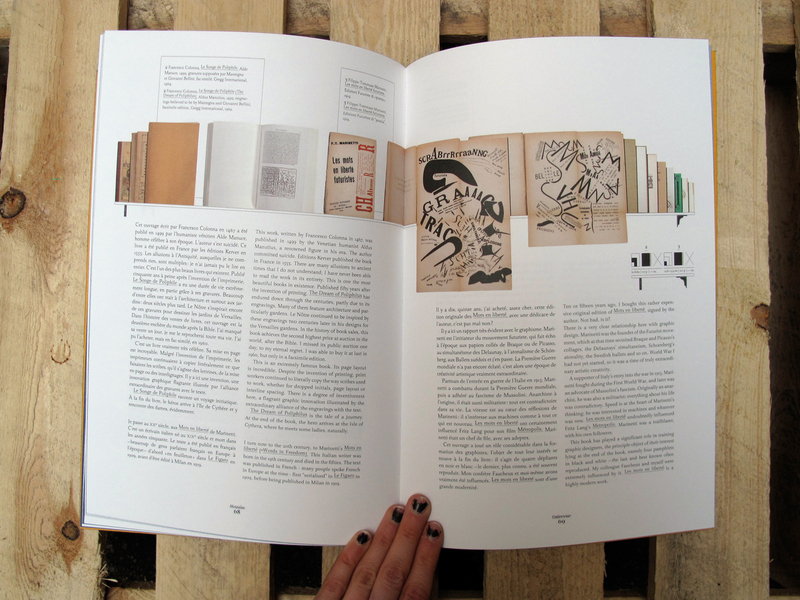 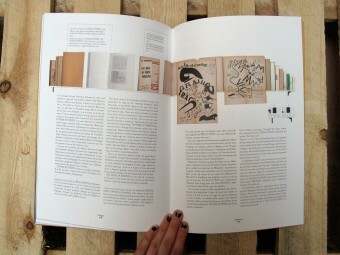 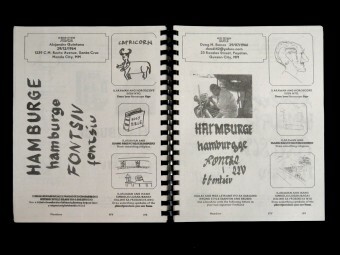 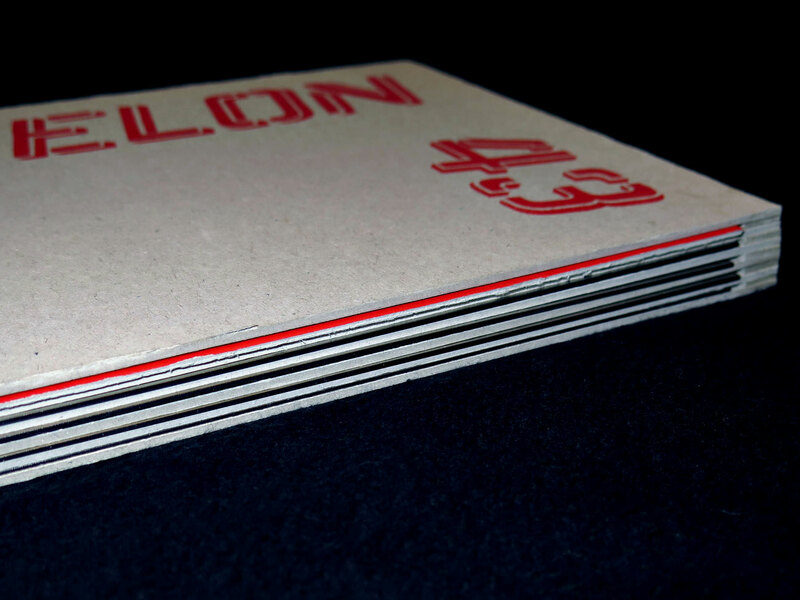 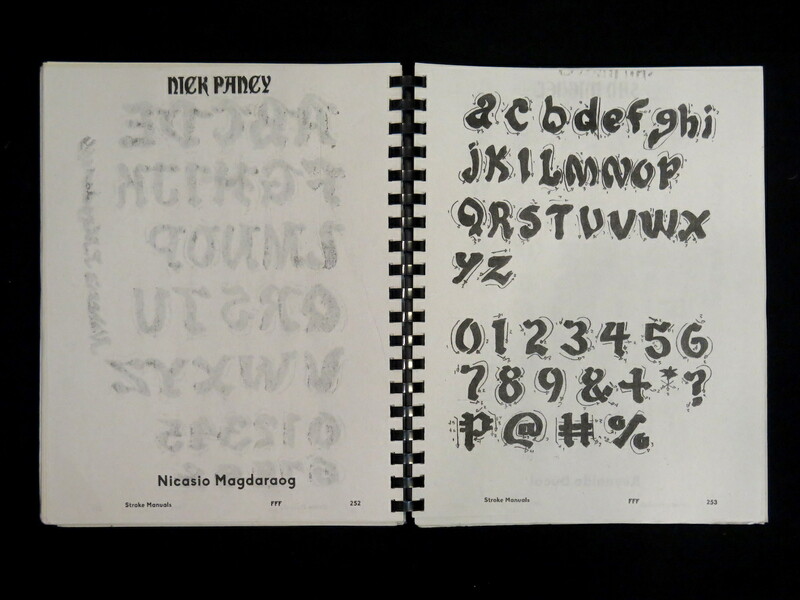 Includes over 10 stroke manuals as well as a series of writings on typography and culture. 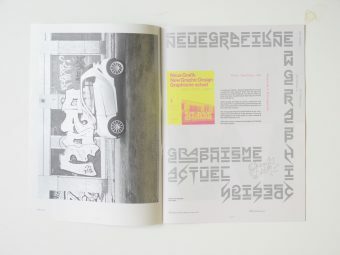 These include: a manifesto on slow vs. fast typography by Lobregat Balaguer (PH/ES), Veronica Grow (AU) and Niko Spelbrink (NL); an essay exploring identity politics and graffiti writing in the Philippines; and two special, syndicated case studies focused on indigenous type construction. 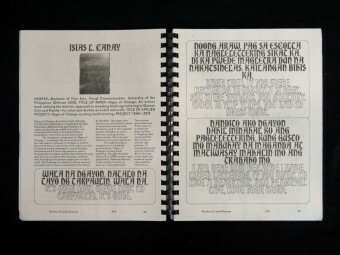 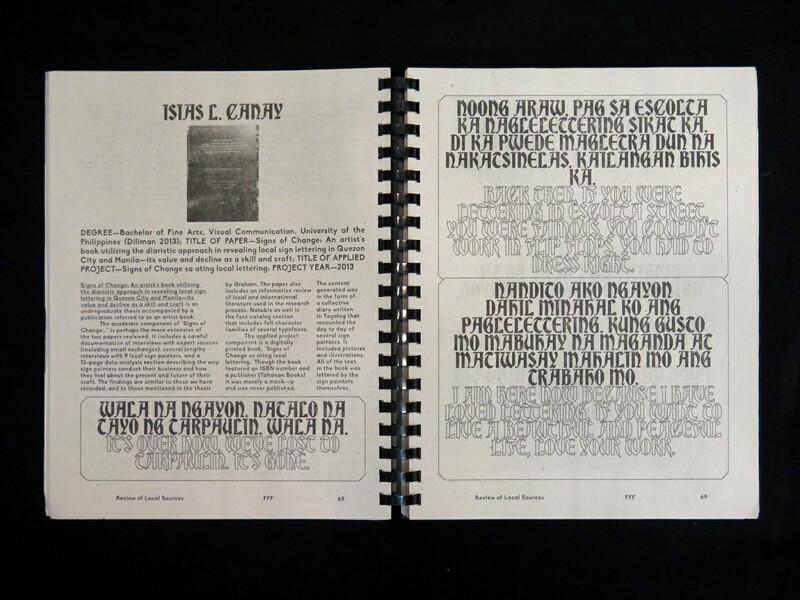 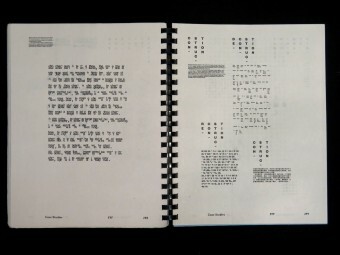 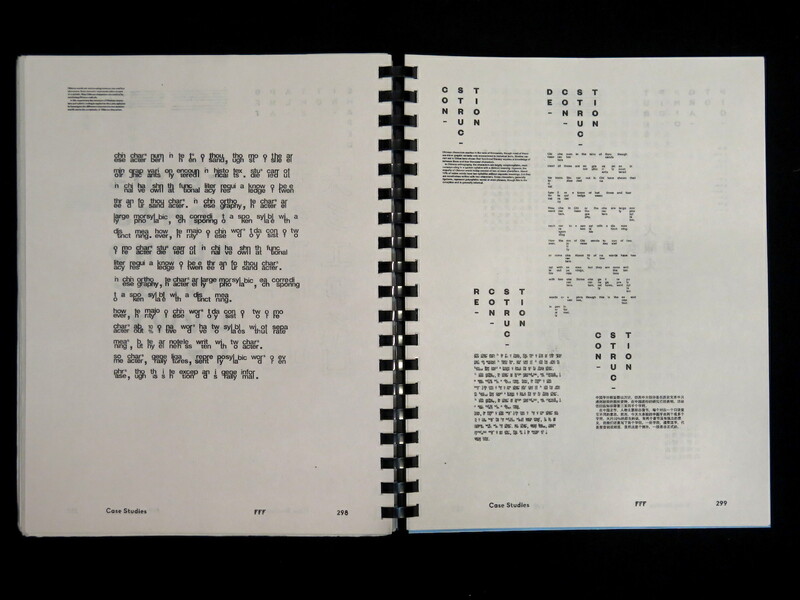 The case studies are: “Nagari: Learning to Make Writing for Indian’s Biggest Script” by Catherine Leigh Schmidt (US) and “The Babel Issue” by Birk Marcus Hansen (DK), a bilingual typography experiment that combines Chinese and Roman characters. 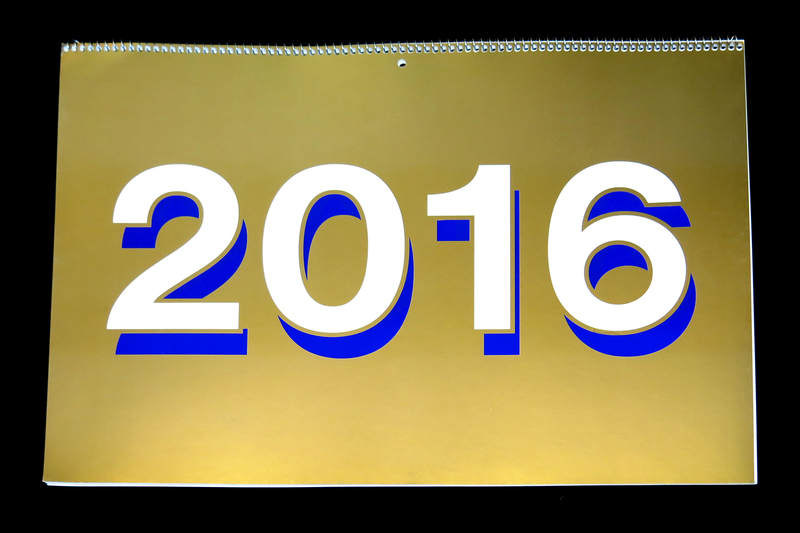 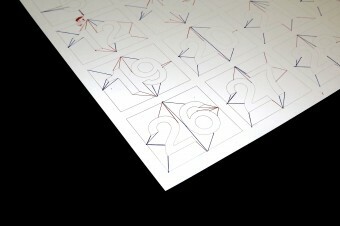 Design by Dante Carlos and Kristian Henson. 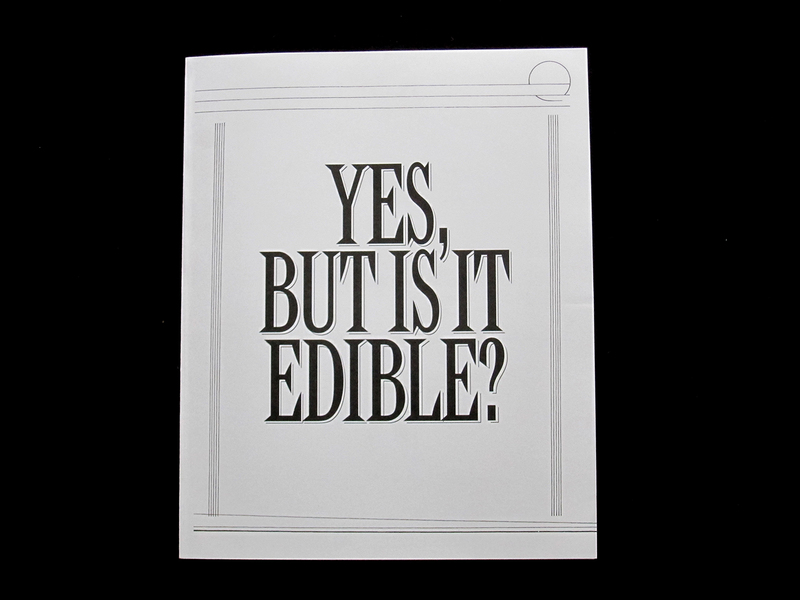 Yes, But Is It Edible? 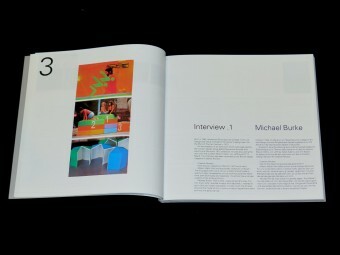 Will Holder, Alex Waterman (Eds.). 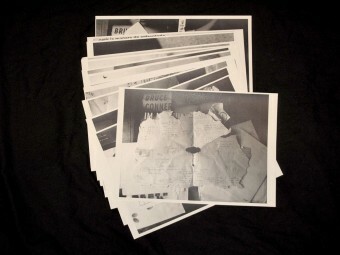 New Documents. 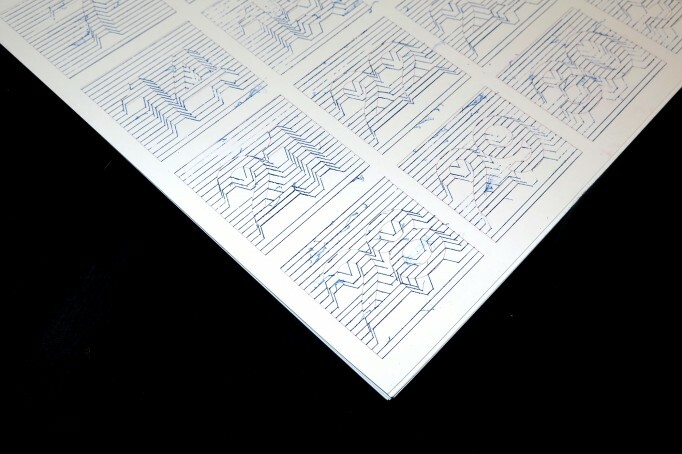 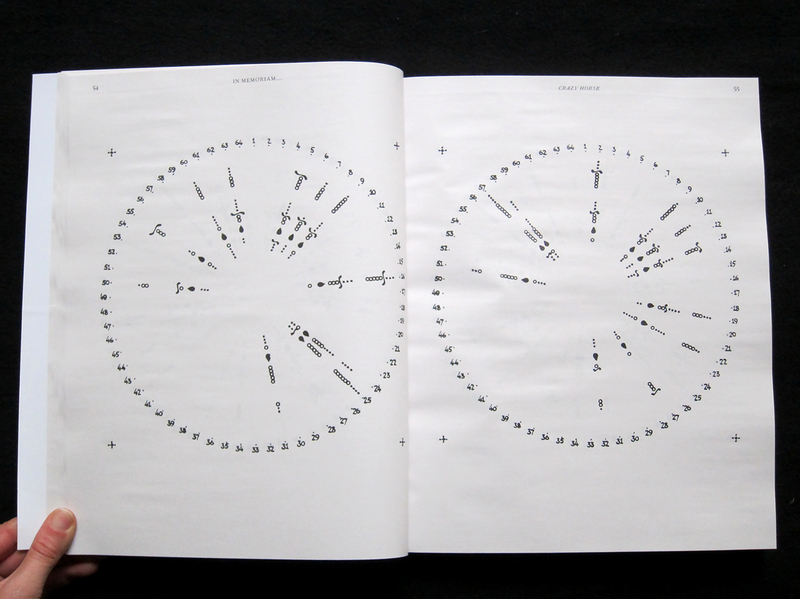 Some years ago, Will Holder and Alex Waterman proposed to Robert Ashley that musicians and non-musicians might produce new versions of his operas, by way of typographical scores. 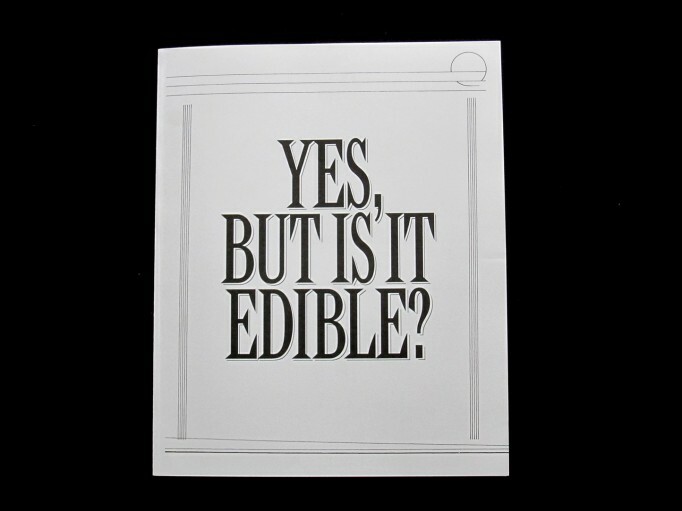 The bulk of Yes, But Is It Edible? 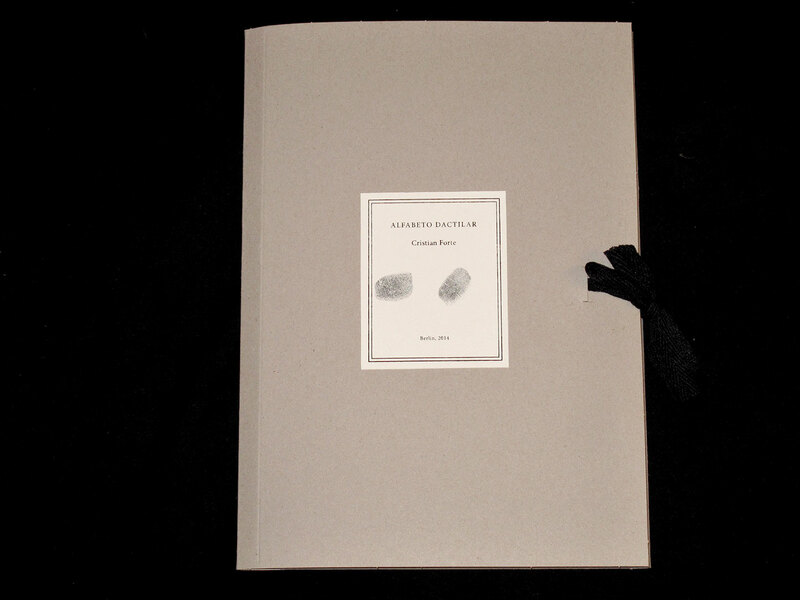 is a result of that proposal: scores for Dust (1998) and Celestial Excursions (2003). 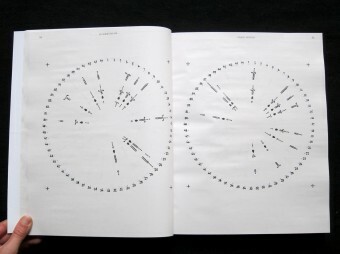 These operas’ characters have, until now, been solely produced by and are the stories exchanged between Ashley and his “band” (singers Sam Ashley, Joan La Barbara, Thomas Buckner, and Jacqueline Humbert); and in landscapes produced by “Blue” Gene Tyranny, Tom Hamilton, David Moodey, Cas Boumans, and Mimi Johnson—the result of a thirty-year relationship. 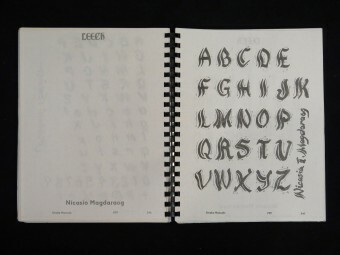 Alfabeto Dactilar – Finger Alphabet. 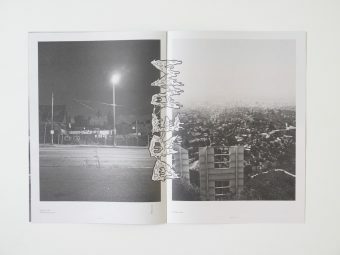 Cristian Forte. 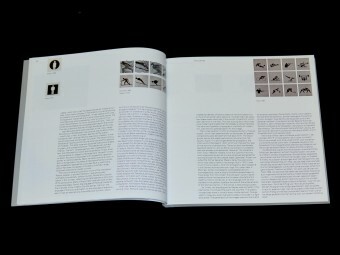 L.U.P.I. 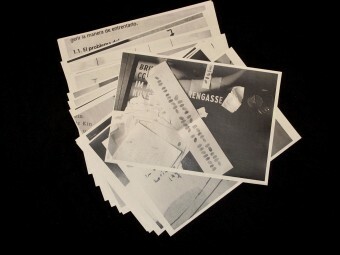 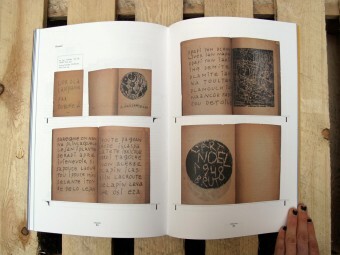 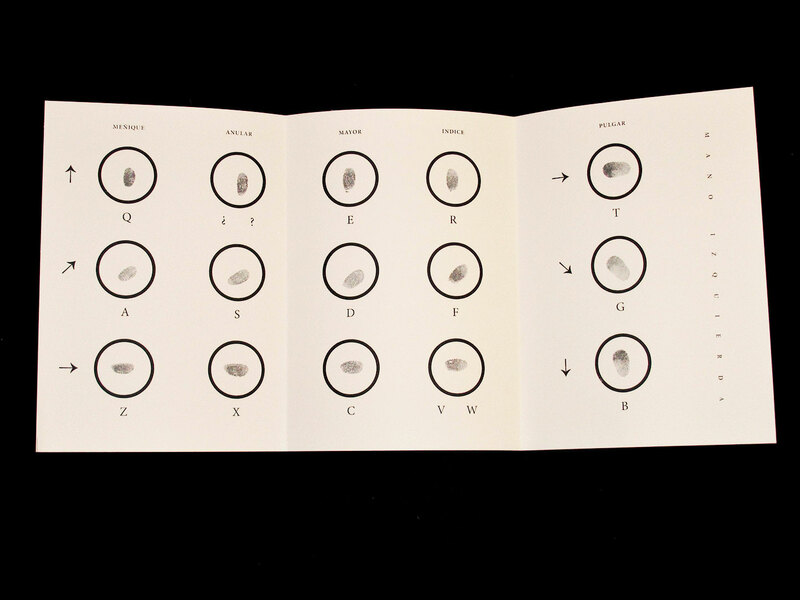 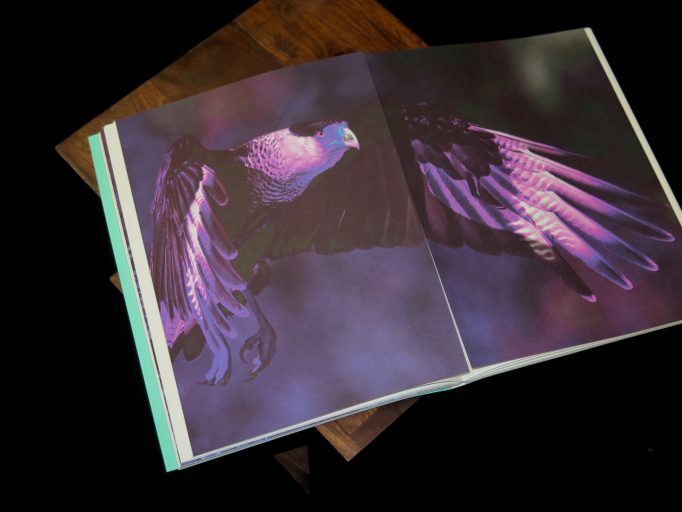 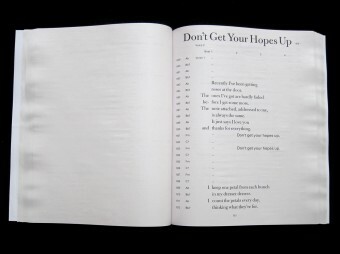 In this artist book the Argentinean artist Cristian Forte presents a system of poetic writing based on fingerprints that goes beyond conventional alphabets and allows him to explore concepts such us identity, memory and literature. 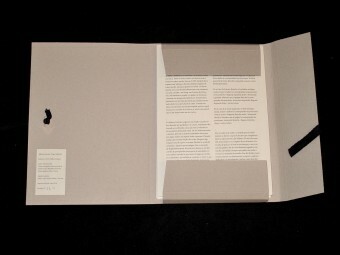 Limited edition of 70. 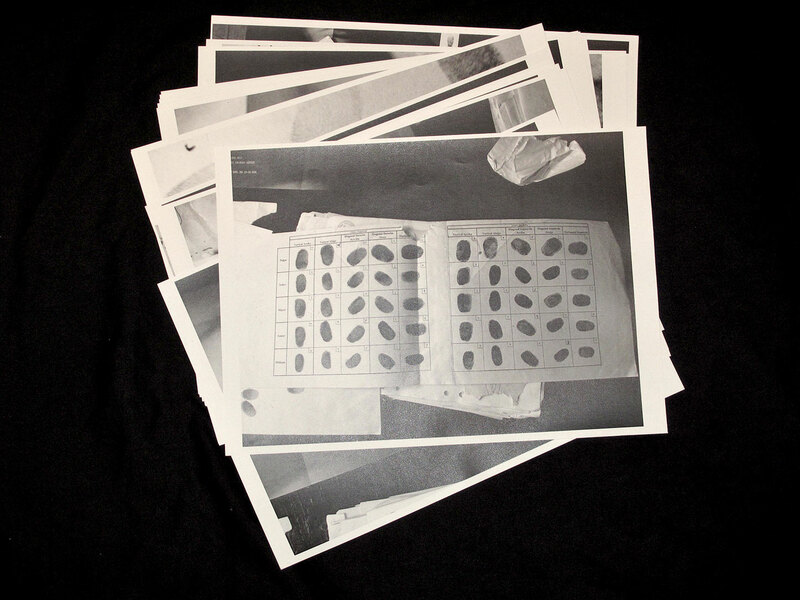 Including original fingerprints and silk-screen printings. 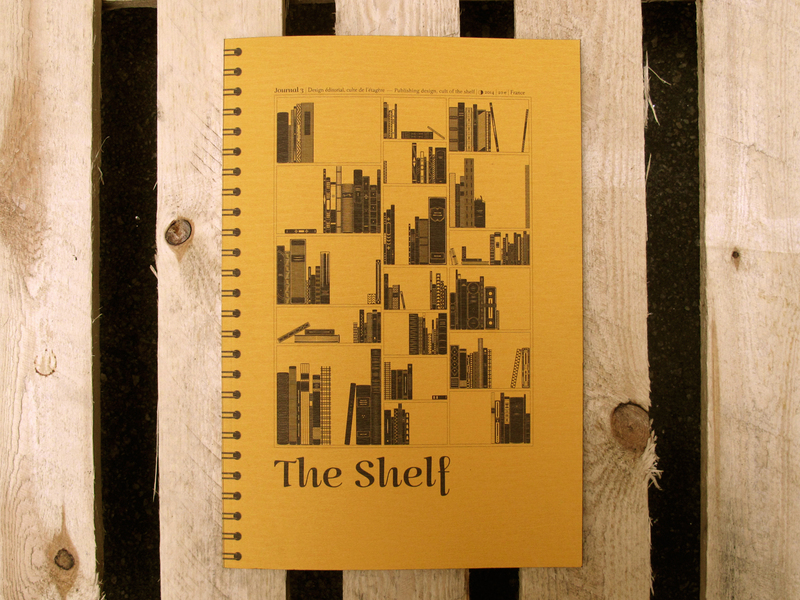 The Shelf Journal #3. 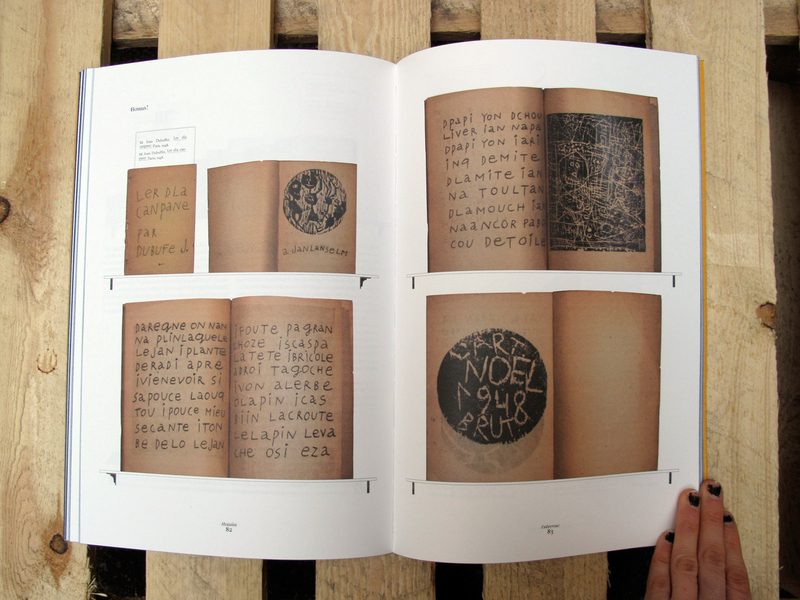 Morgane Rebulard (Ed.). 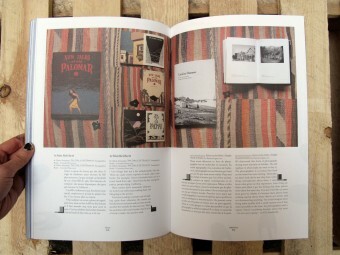 Shelf-Publishing. 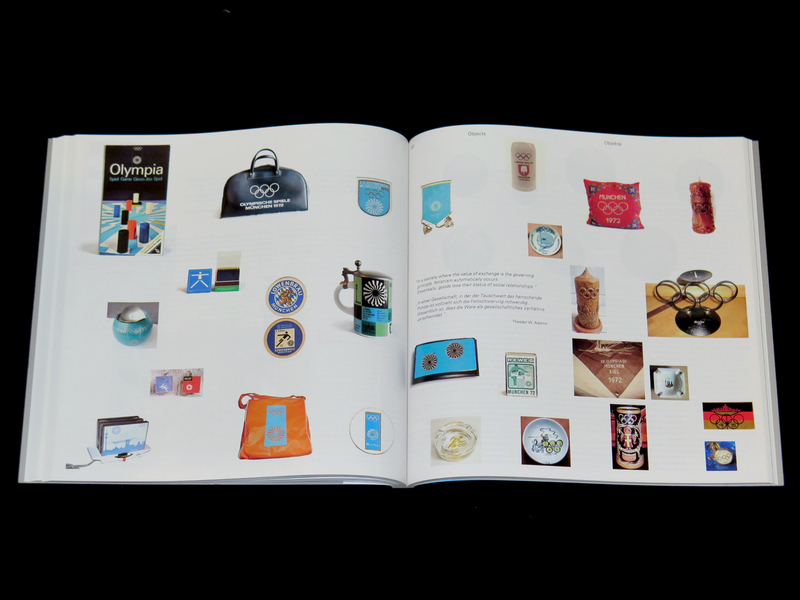 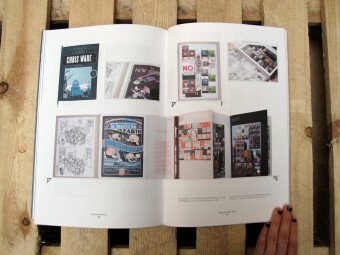 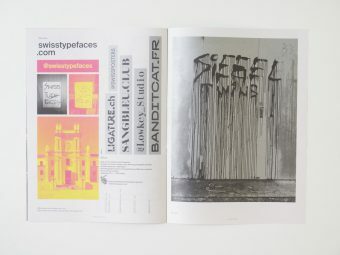 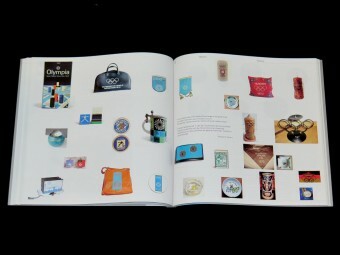 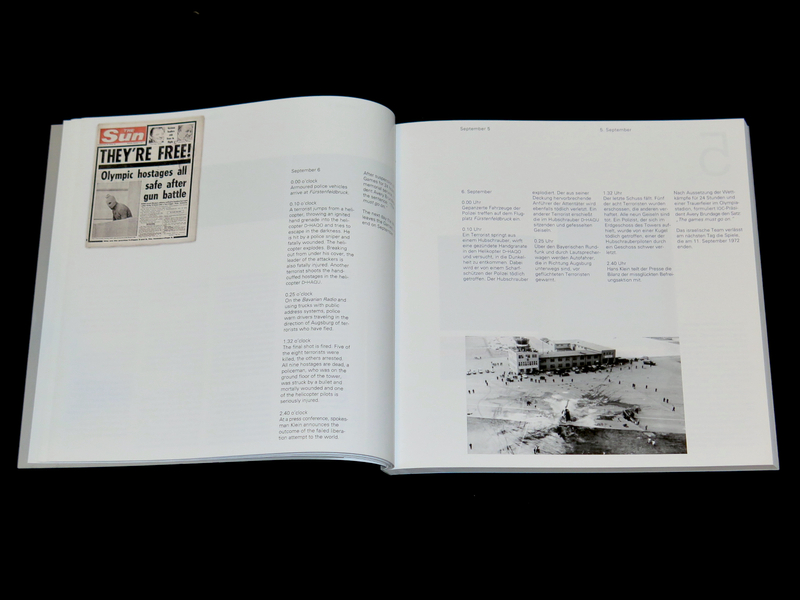 A journal of Publishing design, cult of the shelf.